I promised news for the Doll RDV this winter. He it comes ! My MSD and YoSD bodies was created respectively for 4 and 3 years, and they have many imperfections. 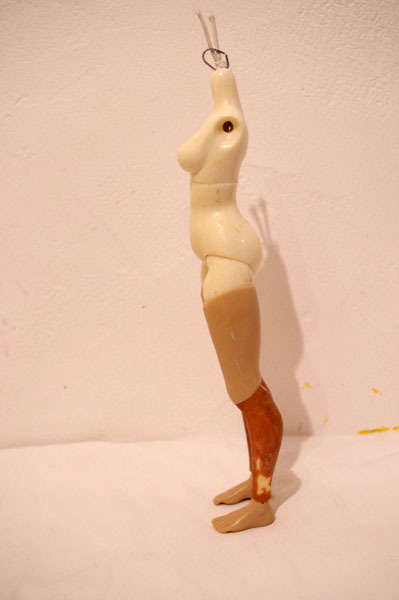 My timid attempt to rework the Amaryllis body last year was not a significant improvement. I work on the basis of Amaryllis body and I keep the general spirit of his plump silhouette. But I do some radical transformations. 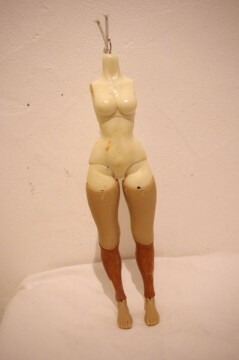 Notably, the proportions of the body. 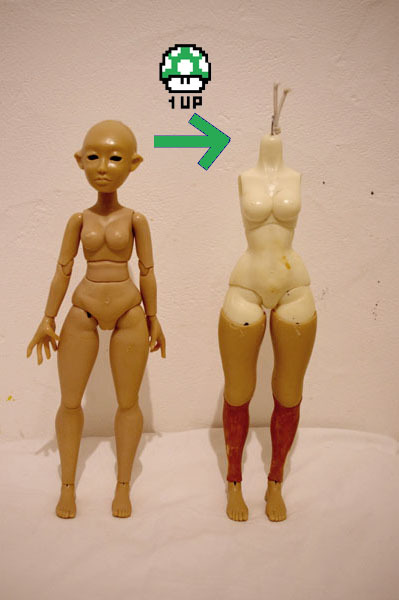 The new body is to bring greater proportions and a more realistic look. 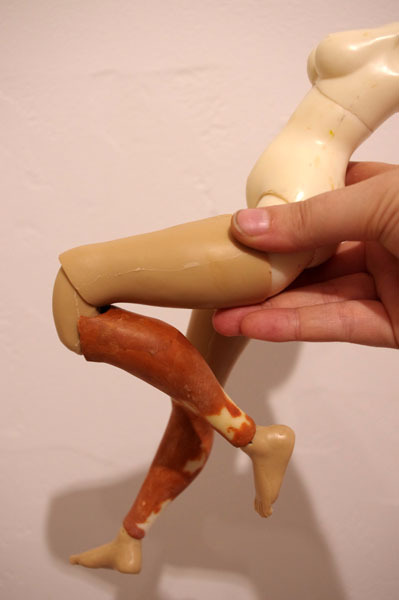 It is also more posable thanks to two double joints added on legs. Now that the general forms are established, I enter the stage finishes. Hoping to post new pictures soon. This entry was posted in WIP on 24 septembre 2015 by Anne-So. Find les Galatées at Doll RDV this winter! This year, les Galatées will be attending RDV Doll Salon in Paris December 6 ! Many new things will be presented at this event. This entry was posted in Festivals on 24 septembre 2015 by Anne-So.